The mission of the West End Neighborhood Development (WEND) is to continuously revitalize one of the most historically vibrant, walkable, diverse and charming neighborhoods of intown Atlanta, Georgia. 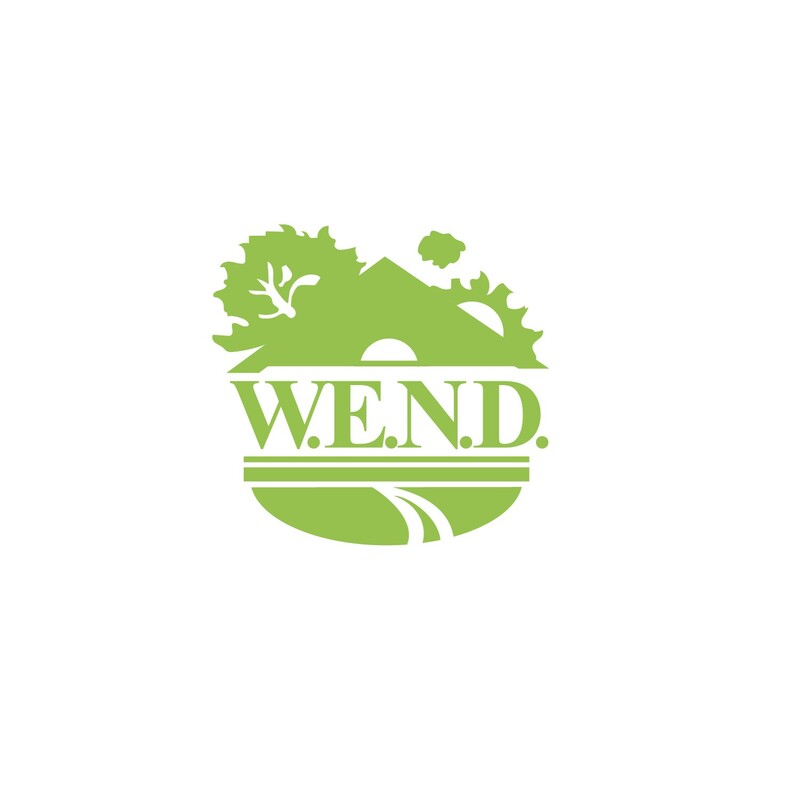 WEND general body meetings are held on the first Tuesday of each month and are open to the public. Refer to the calendar of events for meeting times and location. For what year are you paying? Did someone refer you to be a member?